Shemar. . Wallpaper and background images in the Shemar Moore club tagged: shemar moore twitter pics. 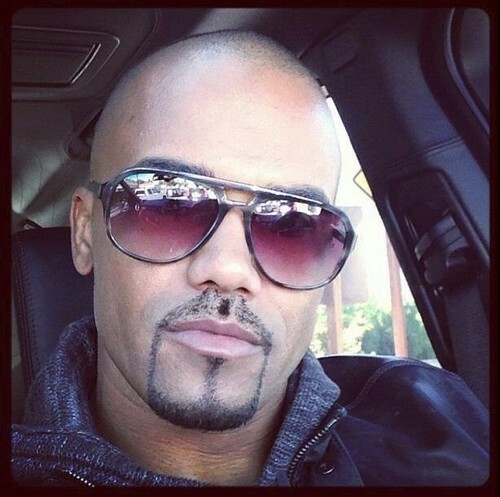 This Shemar Moore photo contains サングラス, 色合い, ダークグラス, and シェード.